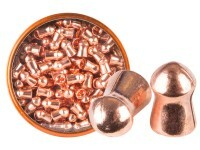 These high-velocity pointed pellets are well suited for hunting. 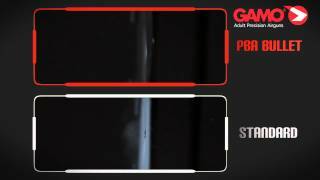 Gamo's tests show they deliver 30% greater penetration than a lead pellet. 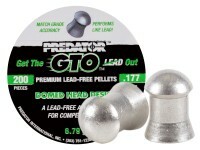 Things I liked: It is much more accurate than other lead free pellets I have tried. Things I would have changed: I would be nice if the price was lower. What others should know: I am still working up the rifle, so I don't know yet if this is going to be the most accurate pellet; but it certainly is a contender now. 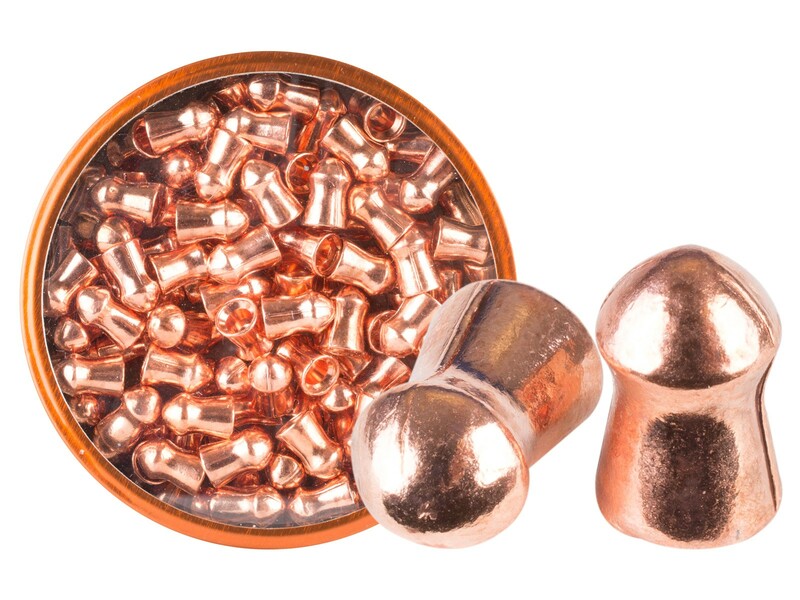 Things I liked: These pellets in my Gas Piston Walter Talon Magnum shoot so well in my gun with opens sights that I have yet to install a scope on the gun. I can shoot Hickory Nuts of my trees from 20 to 30 yards no problem. They hit hard and fast. Things I would have changed: More Pellets for the same amount of money. What others should know: Just try them to see for yourself. Pricey but shoot great. Things I liked: I just like this pellet in general. 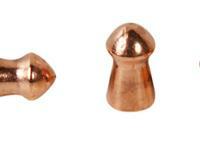 What others should know: shoots high (will use at longer distances), good groups. be interesting to see how this would react to a pcp.